An open source software framework. It can be used to build games, apps and other cross platform GUI based interactive programs. 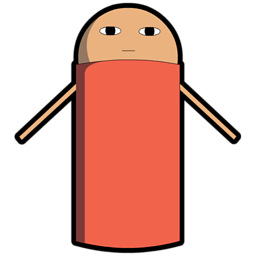 Free Android 2D OpenGL Game Engine. An easy open source Android game engine. Cross-platform development library designed to provide low level access to audio, keyboard, mouse, joystick, and graphics hardware via OpenGL. Cross platform game library for N>=4 platforms. flixel-gdx is an open source 2D game engine written in Java. Flixel-gdx is a port of AS3 flixel. It is built on top of the powerful libgdx framework which allows developers to build and distribute cross-platform games. Pure2D is a free and open source Game Engine for Android. It's designed for Android OS and built on top of OpenGL-ES v1.x. Pure2D provides a powerful API set and amazing performance. A framework for building 2D games for the Android platform.